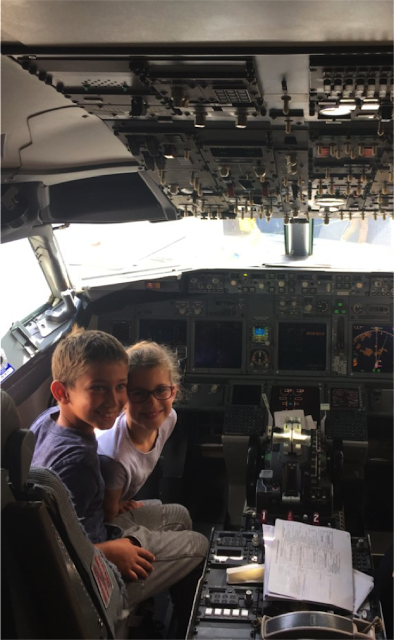 Weekends Count Magazine - Education & Family Travel: Become a Family of Super Flyers with Author Dr. Lori Baudino! Become a Family of Super Flyers with Author Dr. Lori Baudino! Does the thought of traveling with your children overwhelm you? Would routines to prepare your family for flying help you? 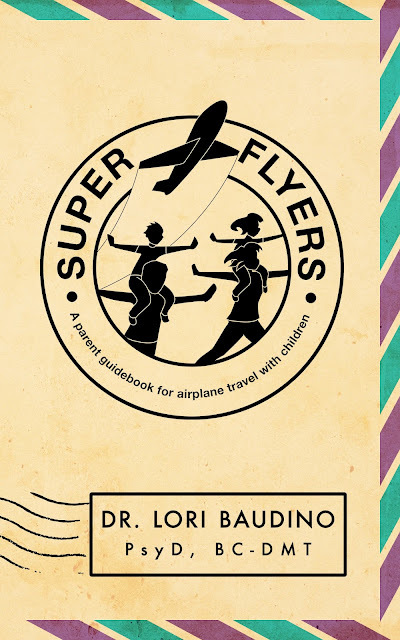 Then you'll love hearing from Super Flyers author Dr. Lori Baudino! 1. Why did you write Super Flyers? This was an opportunity to write about two of my passions; travel and parenting. The list of metaphors that relate parenting and airplane flying is quiet astounding. Parenting being a journey, I wanted to support families to take child development to new heights and give strategies that apply throughout life both on the ground and in the air. When I see struggling families and kids on airplanes, I always said "what if I could be the in-flight psychologist - therapy to support any situation while in the air!" I am a Licensed Clinical Psychologist and Board Certified Dance Movement Therapist. I work in private practice specializing with children of all ages from early attachment, sensory processing, children with learning challenges and on the Autism Spectrum to children experiencing anxiety, depression, trauma, and pain (to name a few). Additionally, supporting parents with daily parenting needs and challenges. I am the National Clinical Spokesperson for The Andréa Rizzo Foundation which funds Dréas Dream Pediatric Dance Therapy Program providing therapy to children with cancer and special needs within the hospital, clinic and school environment. I provide bedside therapy for coping with medical illness and disease, pain management and psychological wellness for hospitalization and provide family support. Also, I am a mom of 2 which allows me to put my knowledge to practice everyday and to see what a blessing each moment has been with my own children. While there are many other projects on the way... I am an active advocate and presenter for schools, medical facilities and youth sports! 3. How do you balance, work, marriage, and family? With a lot of "yes!" responses and clear awareness of my boundaries. It's about seeing life as an opportunity to learn and then I feel excited about all that comes at me. I share with my husband, my best girlfriends and I continue to go out and do fun things for me! I chose the profession I was most passionate about, so going to work is an honor. And when days are hard and full, I sleep, eat, and get into silly books or TV shows - and when and doubt I Dance with my kids! 4. Why did you use acronyms to explain travel concepts? I wanted parents and children to have access to tips that work and can be understood immediately. Using playful acronyms makes for ease of memory, enjoyment in learning and is effective in supporting a connection with children. With so many helpful text books and lengthy reads I intentionally created a pocket guide to take with you were ever needed. 5. 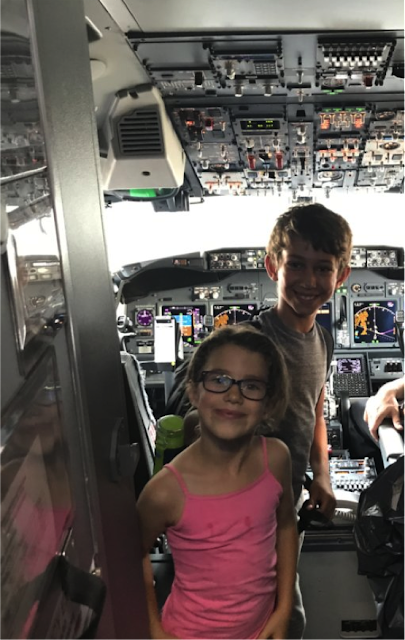 How can parents use your Super Flyers tips for weekend travel? This book will put parents in the mindset to enjoy all travel experiences. Their children can find meaning in the process (which means a smooth response to your parenting expectations) and there are go-to strategies for any situation. 6. Where should people go if they want to learn more from you? I welcome all communication and connection via my website- Drloribaudino.com. Follow me on social media Dr Lori Baudino or email Therapy@drloribaudino.com. Subscribe to my Moving Moments monthly posts and hear inspiring moments of therapeutic growth through the mind/body connection. And lastly, support The Andréa Rizzo Foundation at Dreasdream.org- all proceed to to direct therapy for children with cancer and special needs.